I’ve been reading some things in the blogosphere lately that have me thinking about my previous post in which I share my plan to take an international trip next year once out of credit card debt, but while still in student loan debt. Trent at The Simple Dollar blog recently posted about the importance of celebrating achievements in a smart way, and not in a destructive way. Yes, as usual, he makes some good points. It is wise to be deliberate in one’s decision making and to celebrate achievements in ways that do not sabotage one’s goals. 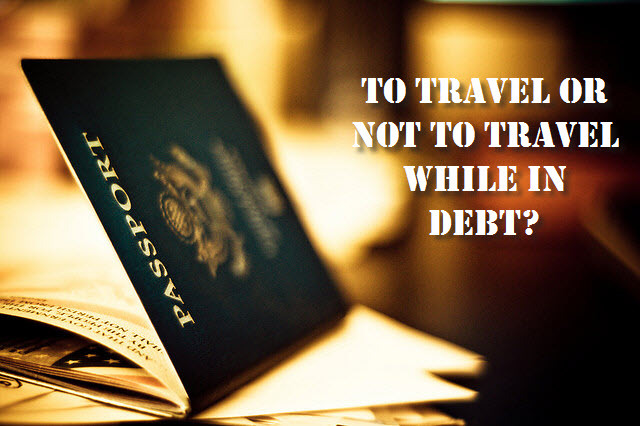 There are a lot of opinions on whether or not travel while in debt is acceptable. At the most basic level, there are two opposing camps. Numbers tell the story. Every penny thrown at debt is a penny closer to freedom, in the form of lower principal and less interest paid. Creditors are entitled to every penny you make until they get their money back. Not taking a trip means getting out of debt sooner. If I take this trip, it will delay my student loan payoff by two months. To this camp, it is better to pay off all the debt first, then take the trips. If I throw everything at the student loans (minus bare minimum 401k contributions), I could pay them off in 4-5 years. I would be 45 before I could travel. If I contribute to retirement more aggressively, it would take me 10 years to get out of student loan debt. I would be 50 and graying before I could travel. ‘Oh well’, say the anti-travel people, ‘Them’s the breaks. You shouldn’t have gotten into so much debt’. Believe me, had I known better back in those years, I would not have! You must deny yourselves your wants, until your debts are repaid. It is the responsible thing to do. Taking international trips while in debt means that you aren’t really committed to debt repayment. Such trips are wasteful indulgences that will lead to a cascade of financial belt loosening in the future. In the other camp however are those who support more flexibility in high and long term debt payoff. If you have deep debt and are facing several years of repayment, 5, 10, 15+ years, these people say that you need to pace yourself. You need to be aggressive about paying off debt, but no so consumed by it that you risk burnout. If you are no longer quite so young, say over 35 or over 40, you need to look at your projected length of debt repayment and make sure that you don’t let life pass you by while you are in repayment mode. That would be the equivalent of living in debtor’s prison. It is ok to pick one or two important experiences that you want to have in your life and make sure that there is room for them throughout your repayment plan. This is an organized trip that I had an opportunity to go on about 4 years ago. Because of certain conflicts (long story), I chose not to go. I have seriously regretted that decision ever since. This is a destination I’ve been wanting to visit for the past 8+ years. I always told myself that if I ever had another chance to go, I would jump on it and not let time pass me by. As it turns out, I may be eligible again to do this trip. Of course, it would be saved and paid for in advance with cash. NO ADDED DEBT. Red Debted Stepchild has written a fun, clever and witty argument for why she shouldn’t take heat for spending money on her #1 want – dining out. In short, she writes that as Americans, we already spend money on wants. Very few things are truly needs. Having our own house/apartment (vs. having roommates) is a want. Having a car, children, pets, are all wants, not needs. Having them are choices. They are not required for us to live our lives. Some people don’t want those things (or are willing to give them up for a significant period of time) and instead choose to direct their money to other wants. Assuming that the writer is financially responsible overall (actively paying down debt), just because her prioritized wants are different than someone else’s, doesn’t give anyone the right to judge where she allocates every penny of her money. Her burrito analogy is gold. I am not entirely decided, although I am leaning towards going on the trip. Getting out of debt is a priority for me, but I can’t let it become my only reason for living. 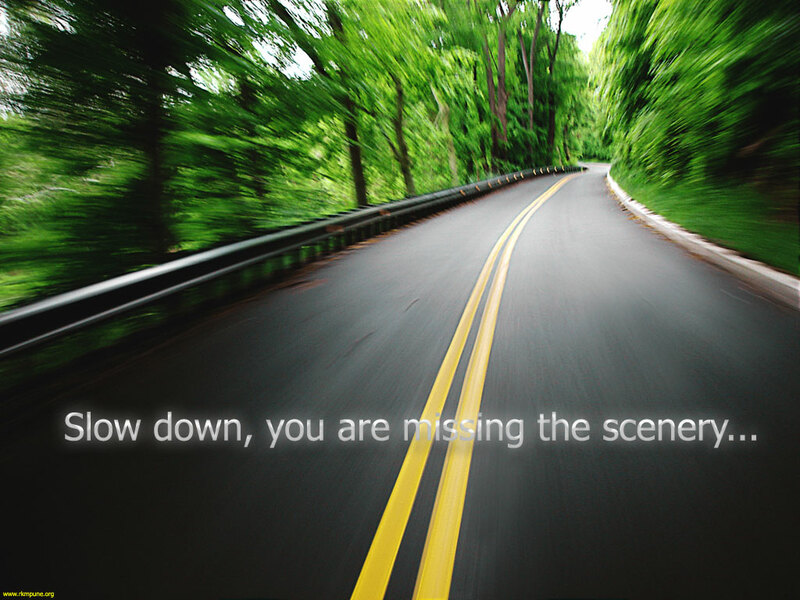 We can always recover lost money, but we can’t recover lost time. Andrea @SoOverThis faced a somewhat similar dilemma. At the the time she felt shamed by the personal finance blogosphere into reconsidering her decision to take a business trip. Unfortunately, I don’t know what she ultimately decided, but commenters encouraged her to go because she had a responsible plan. I have several months to think things over before making any decisions. In the meantime, I’m staying focused on making my payments and looking for more ways to lower my living expenses. What do you think? Which camp are you in? Hey, thanks. It sounds like you are on the pro-travel side. 🙂 Your point about life events is a good one. I appreciate the words of encouragement. One day when I’m entirely out of debt, I’d like to go to New Zealand and Australia. Congrats on paying off your debt in advance! I feel like it is all about moderation. It’s not like you are going on these types of trips every six months. 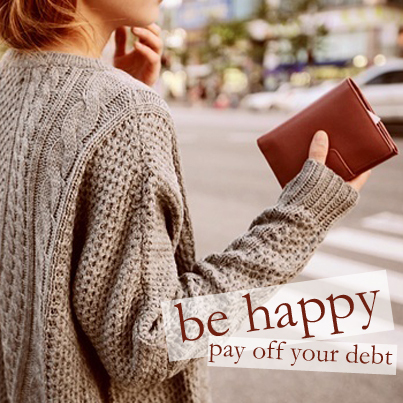 You should do whatever will make you happy as long as it doesn’t require accumulating NEW debt. As long as we are moving forward with our goals and making progress I don’t see why we can’t have a little fun along the way. Hi. I’ll add you to the pro-travel side. I agree that no matter what you do, there should be no new debt. Cash only. I agree with your argument that we all have “wants” that we indulge in while still paying off debt. Similar to you, traveling is very high on our priority list. My husband and I sacrifice in other areas… we don’t buy clothes until it’s absolutely necessary, most months we don’t see the inside of a restaurant, we seek out free entertainment, we are a one-car family, etc. We sacrifice in these areas so that we can travel while still making huge progress on our debt payoff. We currently have the opportunity to live in the UK for 3 years, meaning travel to European countries is $100’s and not the $1000’s it will be once we move back to the states. It is an opportunity of a life time… yes, we could pay off our debt ~6 months to a year sooner if we didn’t travel at all… but we have contemplated our options and made the best decision for us. Three years in Europe! That IS an opportunity of a lifetime. Happy travels. As long as we’re happy, moving forward and without accumulating and compounding more debts! I guess, it is fine to indulge in things like this. So, put me in Pro-Travel side. No one else has a right to judge you in these actions any way. Who else can know what you might need at this very moment more than anything to be balanced and happy? Glad to have stumbled upon your blog! Would love a feedback from you on my blog about Minimalism and Simplcity! Thanks Hardik! Yes, in the end we all have to make our own decisions… and live with the benefits or consequences. I’m definitely pro-travel. There’s no excitement in waiting to travel until you’re 100% debt free if it means you have to wait for years for that to happen. That being said, you still need to be responsible. Going on a holiday outside of your budget that will add a lot of stress to your life back home probably isn’t worth it. All about the balance.